Many couples searching for the perfect destination wedding location start with a region in mind, for instance, the Caribbean. Once they begin looking, some hear about Grenada for the very first time. While the web offers a bevy of information on why Grenada is the ideal destination wedding spot, we would like to offer our own insight on the matter. As a small island, Grenada is easy to travel around. Guests to the island can spend one day snorkeling the underwater sculpture park on one side of the island, and the next touring the rum and chocolate factory on the other. Nothing is more than an hour away! 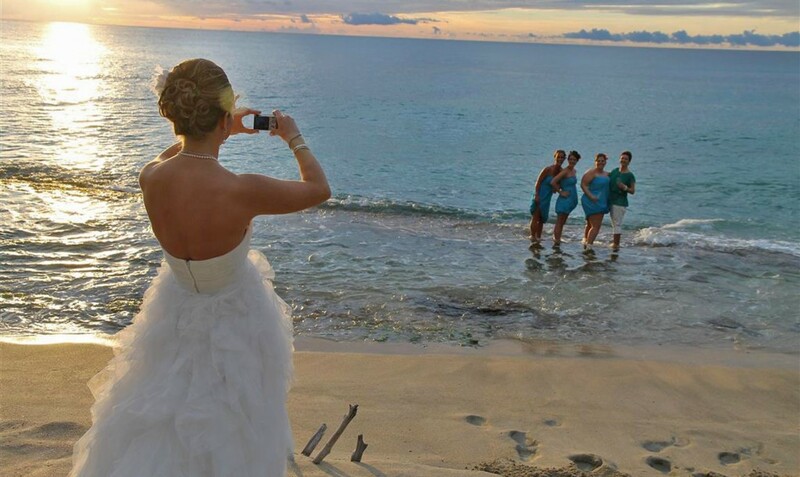 Because of this, your guests will still have time to experience the island of Grenada while traveling to your wedding. Our staff will happily arrange a taxi or tour guide to take you and your guests around the island, or can even arrange car rental, should you prefer. Just remember—in Grenada, the driver is on the right side of the car! Grenada offers visitors the best of both worlds—luxury, first class accommodations, paired with a still under-the-radar location. Laluna has a barefoot chic vibe; designed by pairing Balinese influences with Italian sensibilities, the resort offers a unique, upscale atmosphere. Secluded in a beautiful bay on the Caribbean Sea and with only 16 cottages on-property, we maintain an intimate feeling, almost as though you’ve escaped to your own private island. In fact, by booking the Laluna Buyout Package, you can ensure that your wedding party has the entire resort to itself, maximizing the exclusivity of your big day. The people of Grenada are truly fantastic and easy to work with. When planning your destination wedding, you’ll probably deal regularly with Laluna’s staff, who are warm, friendly, and ready to please. You’ll find this easygoing attitude across Grenada. Whether you are out for a bite or getting your hair styled, you can be sure to have a pleasant experience. We’re sure you’ve heard of island time? Well, Grenada is on it, and it is very easy (and relaxing!) to transition to. This laid-back atmosphere will get you ready to celebrate. Grenada has two seasons: wet and dry. Even between the two seasons, there is little change in temperature throughout the year. Dry season runs from January through May, and wet season runs June through December. The name “wet season” is a little bit of a misnomer, though. Although it does rain during wet season, it isn’t a constant monsoon. The warm Caribbean sun will still be shining, and beach ceremonies will still go on. Should an unusual stretch of rain occur, Laluna’s beach yoga pavilion is a perfect covered location for an intimate ceremony. 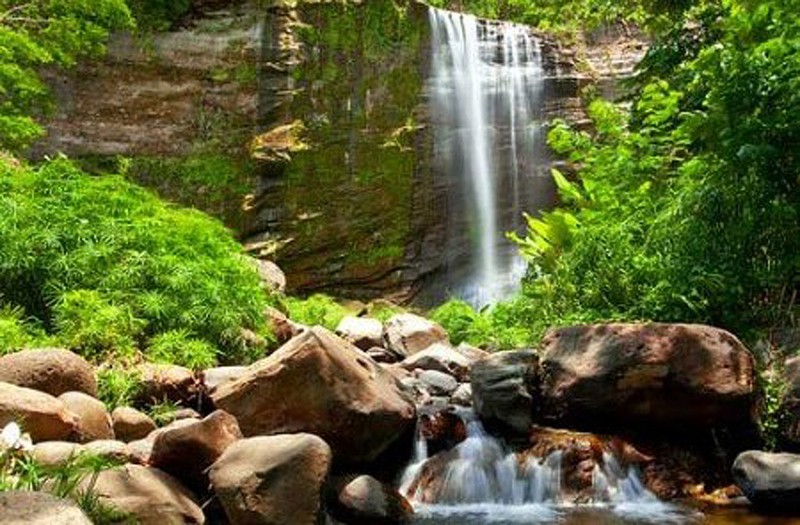 There are many reasons that Grenada tops the list of brides and grooms looking for an intimate, exotic wedding location. We hope to see you here on your special day.